What Should I Bring Whitewater Rafting? Voted Best Rafting Company in Jackson Hole by locals 6 years in a row! Home of the 8 man raft, whitewater & scenic river trips. 50+ years experience getting people soaked on the Snake River. What will your splash face be?! The Inflatable Kayak, or Rubber Ducky, is a unique and exciting way of going down the river for the whole family, with no previous experience necessary. Safe, fun, and suitable for anyone in search of adventure, take a guided trip with us. 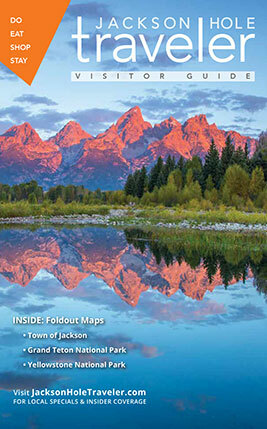 Leisure Sports has been Jackson Hole’s leading “Do-It-Yourself” rental and retail outdoor store since 1986. We Rent Adventure - whitewater rafts, canoes, drift boats, kayaks and Stand-Up paddleboats.